It is important to pray, not to say prayers – but to pray – as important as breathing as the soul breathes through prayer and meditation. We need prayer, not to ask but as a reaching from the soul to its infinite dimension – we call God – lovingly by different names. All that does not matter, any approach will do as long as it is not an activity among others but a vital need of ‘being’ that will not rest till it is fulfilled – just like the river never rests till it reaches the ocean. 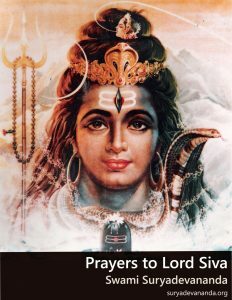 Compiled and offered on this website with kind permission from The Divine Life Society, Rishikesh, India. These prayers form the first two chapters of the book, ‘In the Hours of Communion’ which is highly recommended. This book is a compilation from many sources in the public domain. 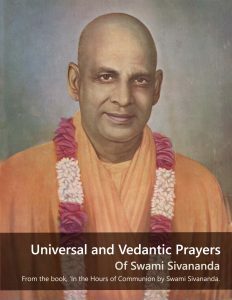 There are many versions of prayers and hymns which are found in different sources with slight variations. An appendix at the end has some notes that may be useful. Song gives a very easy channel to tune into and assimilate. 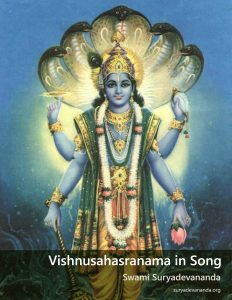 The teachings are woven into a simple melody which requires neither singing talent nor musical instruments. When you first begin singing these songs, you are a singer. If you are alert and non-mechanical, you’ll find yourself an active and eager listener. If you continue to be alert and enthusiastic, something wonderful happens!—with whole-heartedness and vigilance, nearly effortlessly the meaning becomes clearer and sort of melts within. You’ll come to know this well. 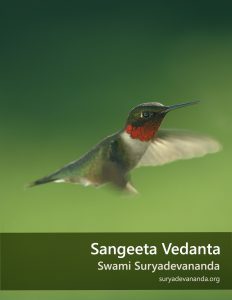 Vedanta in Song – based on the Vivekachudamani or The Crest-Jewel of Discrimination by Shankaracharya – in English. 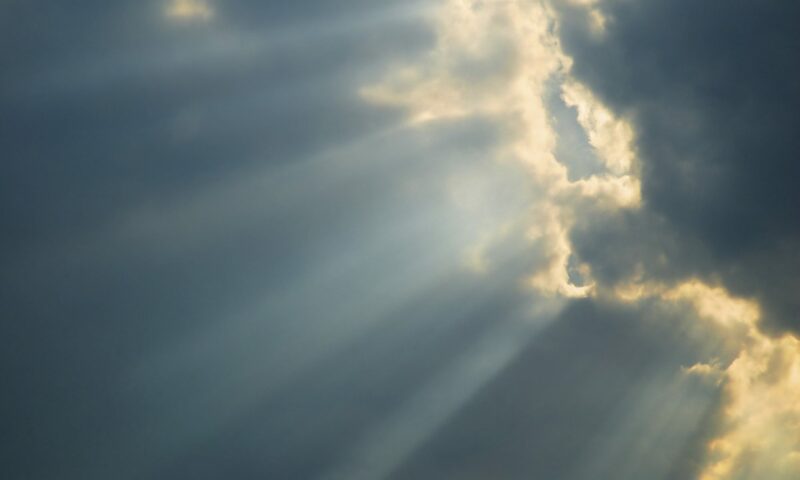 The thousand names of the Lord are thousand ways back to the Sun, back to the Lord. Bhishma’s answer to the two most important questions are now in a simple and inspiring song – in English. Here is an inspiring song set to a simple tune that can be sung on biological birthdays and at anytime – for a spiritual birthday. English rendering of the words of Sree Ravi Daas from the 14th century.